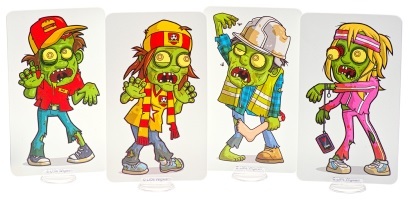 Our Skill Level 1 Zombie targets are a great starting size for practising your shooting! Use them indoors or outdoors (although they can obviously blow over in windy weather! ), keep them in their stands or fix them to a wall... practice makes perfect!